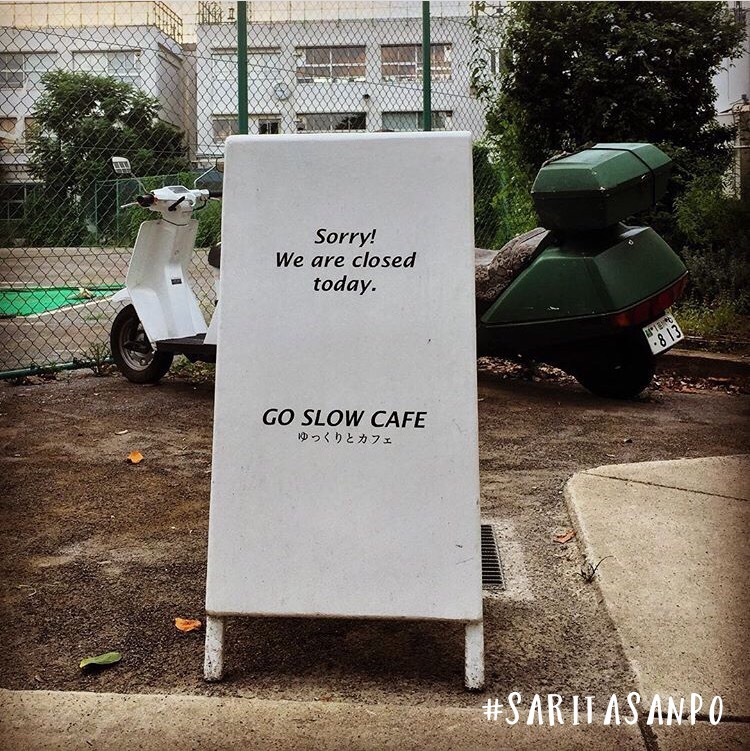 Go slow cafe. ゆっくりとカフェ　Sorry we are closed today. Some days are for work, and some days are for resting. Previous Cup noodle รสชาเขียว ทำออกมาแล้วขายดิบขายดี!